Vanellis is a highly successful fast food chain dedicated to offering fresh Italian food to today’s fast-paced, health-conscious lifestyle. We are focused on expanding our network of franchises without compromising our dedication to giving consumers a fast and freshly-prepared meal at an affordable price. 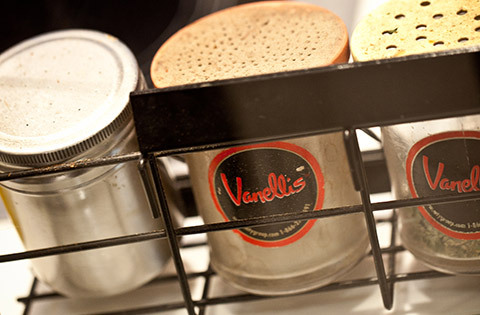 As part of the Vanellis family, you will benefit from the experience of our dynamic Vanellis team. We provide to all our stores the necessary tools for success. The experience and know-how that have made Vanellis franchises so successful can be yours. To get started on an opportunity with Vanellis, please complete the Franchise Pre-Application Form. For any additional inquires, please contact Bill Hamam at bill@mtygroup.com.